Online Only Auction! Cowboy & Western Memorabilia Toys, Comics, Collectibles Saturday, July 8th @ 12PM This auction is the second session of a 40 Year collection of Cowboy & Western Toys, Comics & Vintage Collectibles. 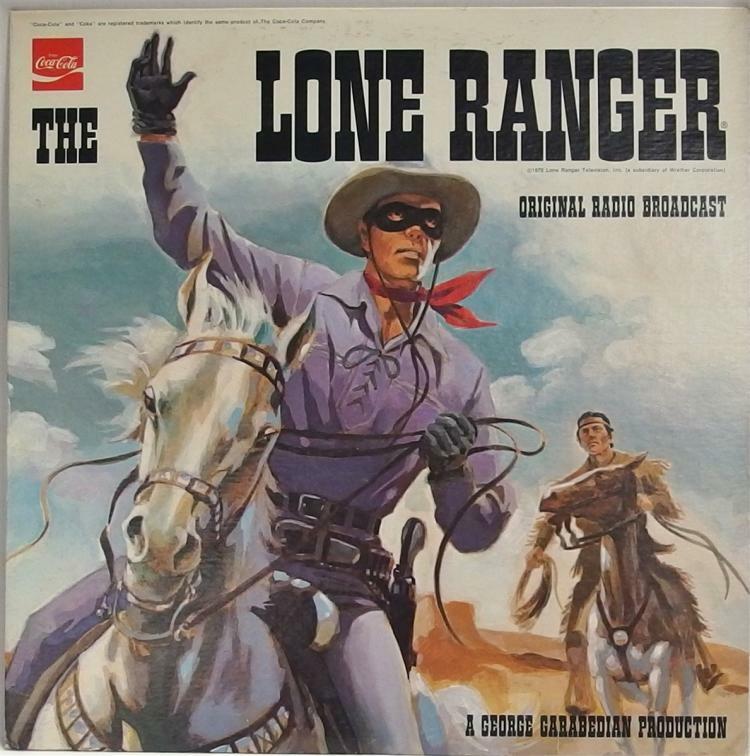 ~ Over 300 lots ~ Featuring Roy Rogers, Tom Mix, Hopalong Cassidy, Lone Ranger & others. Includes cap guns, holsters & rifles, comics, pinbacks, stagecoaches, records, books, hats, belt buckles, movie lobby posters, signed photographs. Also includes vintages radios, turntables, bubblegum machines, neon light, western decor and more! Description: Toy Cap Guns- (2) Halco 1960 Leslie Henry DERRINGERS, 3L, Red Grip, White Grip, both work. Die cast in nickle with chrome finish. Description: Toy Gun Paper Caps  TEXAS STAR RANGER, Repeating Rolls, Jumbo Pack, 4 Box with Contents. Jatina Mfg Co. NY, NO 10-25G, near full. Description: Toy Cap Gun  Texas Kid Grey Leather Holsters, HOP Toy, England (1) SMOKY Derringer 5-1/2L, (1) TEX Derringer, Steer grips, 3-3/4, both work. Lot 9: Toy Gun Paper Caps  5 DOUGHBOY Big 72 Monmouth Caps, Superb Brand, 3, with Contents. Description: Toy Gun BB's  1989 DAISY RED RYDER Jr. Treasure Chest #548, 8 paks Quick Silver BB's, 152 bb's in each pkg. Daisy Mfg, Rogers, Ark. Description: Toy Gun Paper Caps  3 Boxes - Mattel 1958 GREENIE Stik-M-Caps for shootin' shell cap guns #634, GREENIES Roll Caps #635, all with some contents. Description: Toy Cap Grenade  3 CALTOY Corp. Cap Grenade II, Pat. No. 3,183,623, Northlake, IL. Description: Western Movie Star Photo  HOPALONG CASSIDY, 11x14 B&W Glossy Photo, Label on glass, Oak Frame. Description: Western Movie Star Photo  RED RYDER, Bill Elliott, Robert Blake, Gabby Hayes, 8x10 B&W Glossy Photo, Oak Frame. Description: Western Movie Star Photo  LONE RANGER, TONTO & SILVER, Clayton Moore, Jay Silverheels, 11x14 B&W Glossy, Label on glass, Oak Frame. Description: Big Little Book  1967 BONANZA The Bubble Gum Kid, #2002, NBC, 252 Pages, Color illustrations, no page tears, cover as shown, very good condition. Description: Book  1941 RED RYDER The Secret of Wolf Canyon, #2344, Whitman, 220 pages, no page tears, jacket as shown. Description: Book  1946 RED RYDER The Adventure at Chimney Rock, #2318, Whitman, 249 pages, no page tears, jacket as shown.